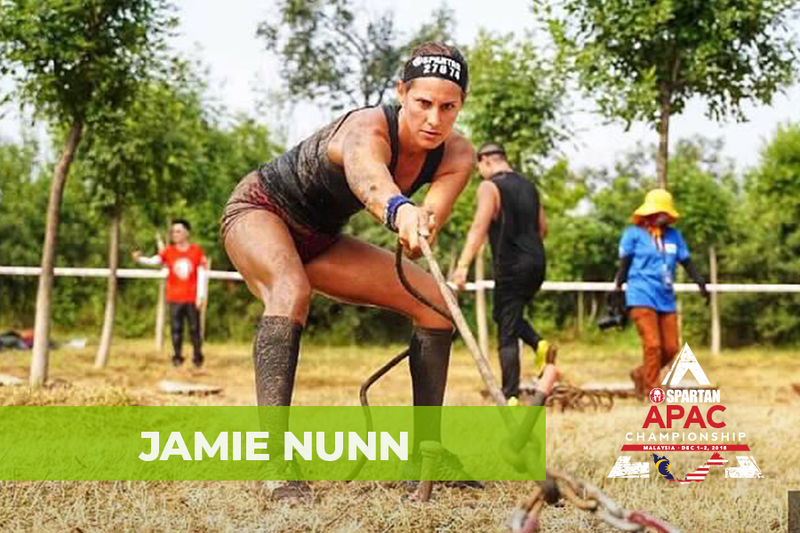 Spartan Malaysia Obstacle Course Races | WHY RUN IN THE OPEN CATEGORY AT A SPARTAN RACE? Upon signing up for any Reebok Spartan Race, you will be given the option of running in the Elite, Competitive or Open Category. Every category has a unique level of competition and draws a unique crowd. I wanted to take a quick look at the Open Category, our largest category, and the reasons people bring with them to the starting line. Francisco Perez of Santa Fe Springs, California echoes these sentiments, pointing at the fact that the Spartan community is a tight, cohesive unit. But running the Open Category doesn’t end at the finish line. Travis Slonaker of Henderson, Nevada has found that what he learns on the course has far broader effects. For Mike Raedy, traveling from Charlotte, North Carolina is a small price to pay for the richness of emotions he witnesses at every race he attends. To him, it’s not the podiums or winners that stir him, but the emotions he sees on the courses. 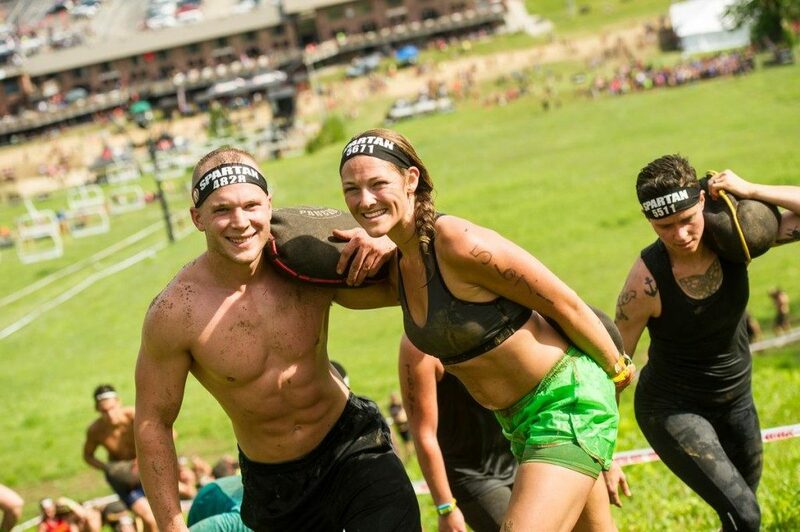 If you are unsure of stepping onto a Spartan Race course, or afraid that it might not be for you, remember that these people are the tip of an enormous iceberg of racers, all of whom want you to do well. They want to help you, push you—and if need be, carry you. The Ancient Spartans were famous for their unbreakable Phalanx formation. Together, we, too, are stronger than the sum of our parts. Did you like this blog? Like it on Facebook and share it with your friends.